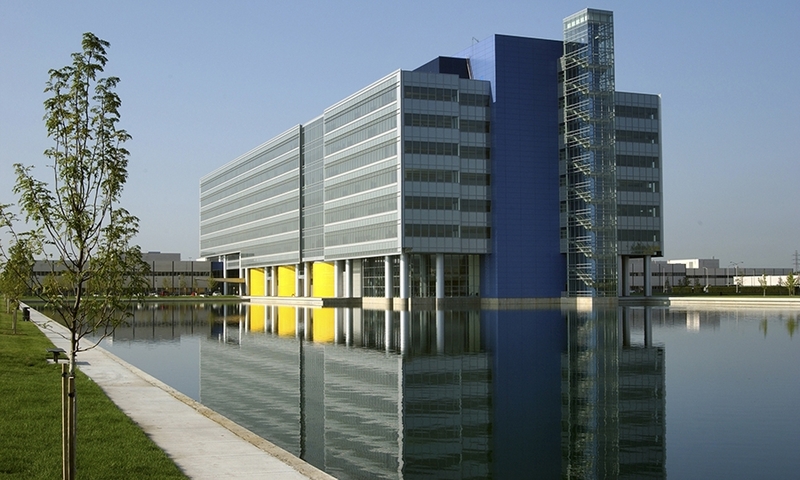 The plans for the 310-acre campus in Warren, Mich., include new design studios and a multi-story IT building. 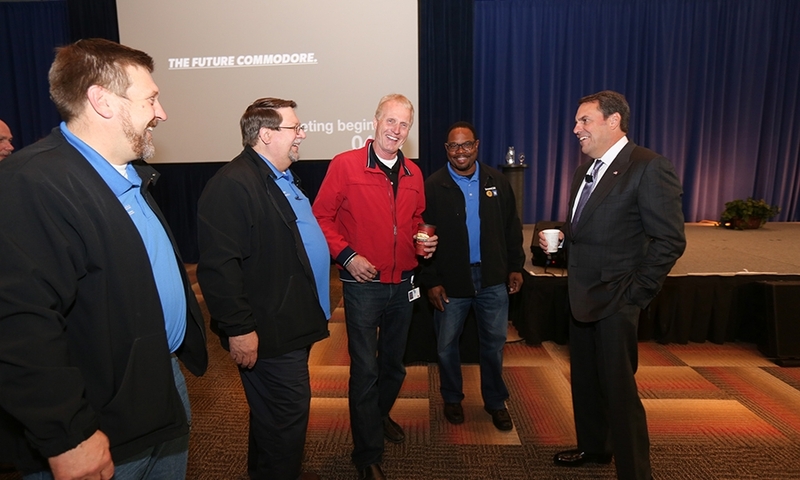 The project also includes substantial renovations to existing r&d facilities, construction to accommodate additional testing areas and extensive office upgrades. 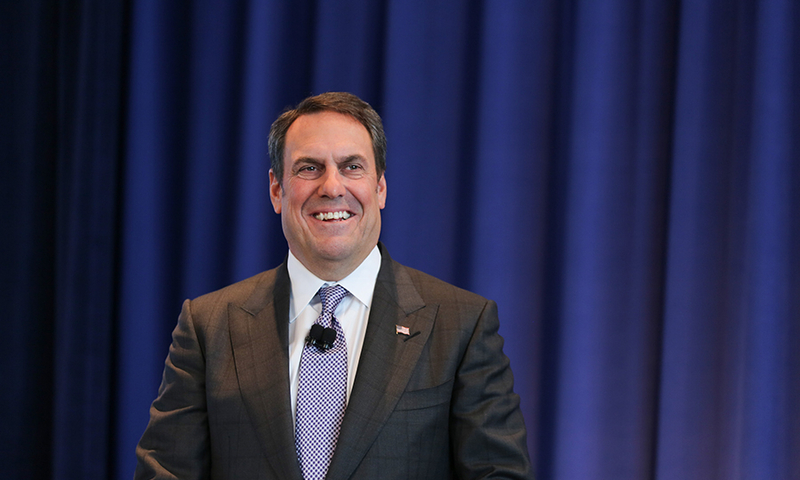 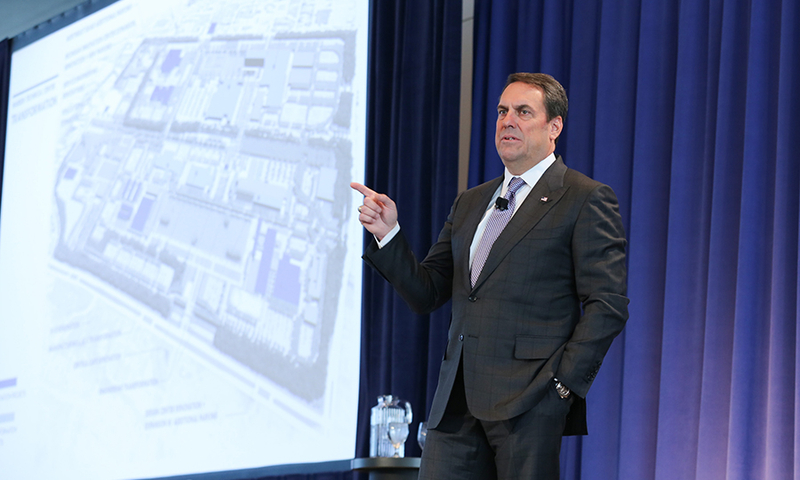 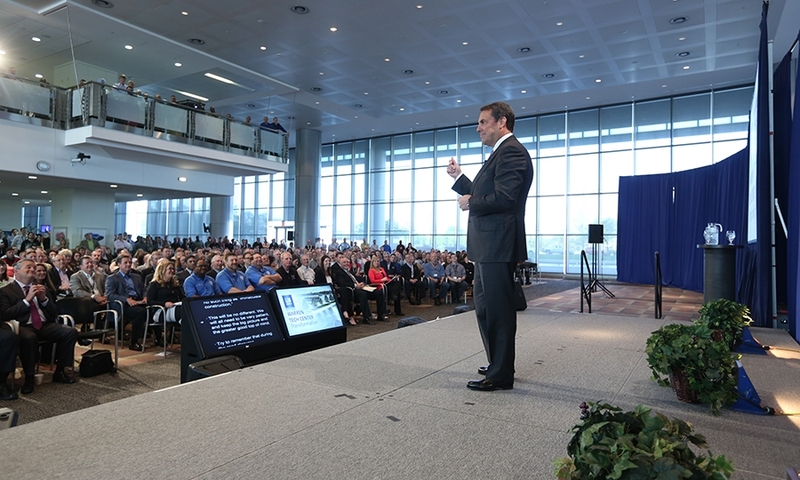 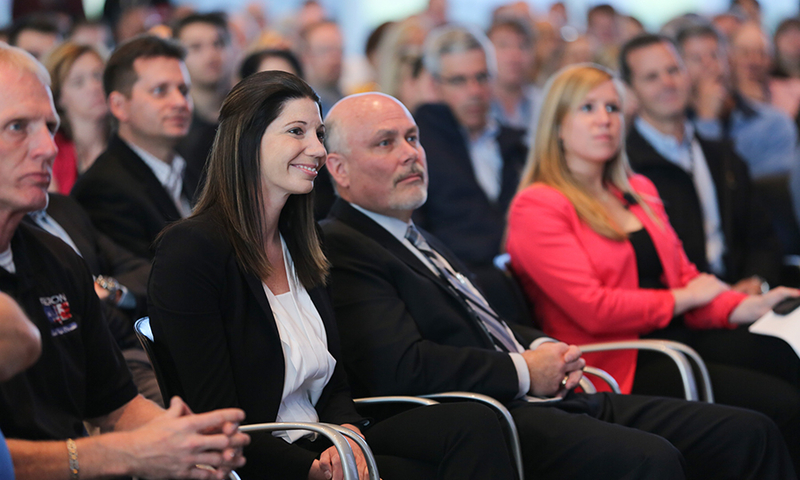 Click through our gallery for photos from GM product chief Mark Reuss' announcement.